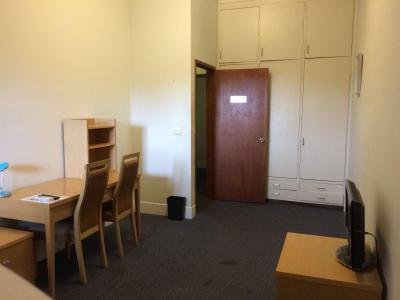 Good sized toilets/rooms. Friendly staff at recept. 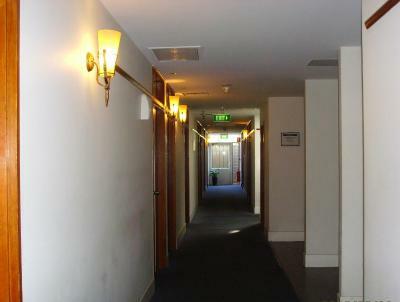 10 min walk to box hill central. I Liked the location. It is quite mellow and quiet. Also enjoyed the privacy of the room. Even though the bathroom is shared, it is quite neat, which wasn't with what I was expecting. No toilet paper in toilet, no soap in toilet, beds had used dirty sheets. It was a horrible place to stay. 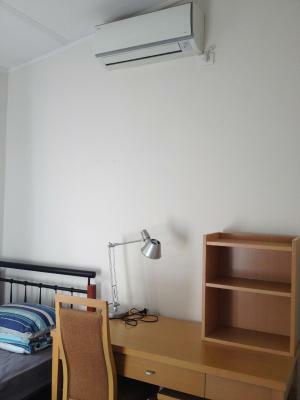 Staff is friendly, in rooms the bed and sheets clean and good quality,ample shelf storage space, room includes TV and reverse cycle air conditioner, with one bed per room it is more like a hotel than a hostel but at hostel prices. Laundry is very cheap in comparison to commercial laundry. Comfy, quiet. Good value for money. Great kitchen facilities. Nice and friendly staff. Nice location with public access (train/tram) to the city. Close to Box Hill central station and it’s many Asian restaurants and supermarkets. closeness to business, generally quiet, shown around, heating available, got back to you via email as to what they provided abnd didn't provide eg; no room kettle, linen but no towel. 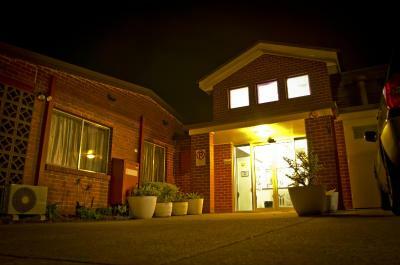 Comfy bed, quiet at night, despite about 60 residents. Only problem with room was the light coming in through glass panel above door. The paid WiFi ($1.50 per day) was reliable and fast, but only available in the entry area. 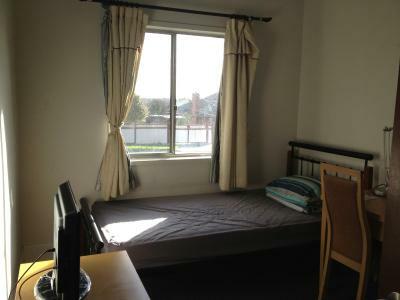 An easy 15 minute walk to the train station and large shopping centre. Excellent value for money in this area. Its a plain not fancy , but clean and comfortable. 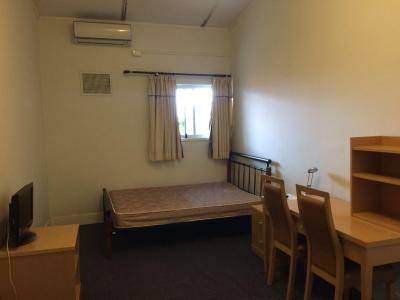 Yes, this was student accommodation - but the uncleanliness and general condition of the place was unhygienic and sub-standard. No good putting passive aggressive signs everywhere for residents to clean up if you're not going to provide basic facilities and a good standard of accommodation to begin with. 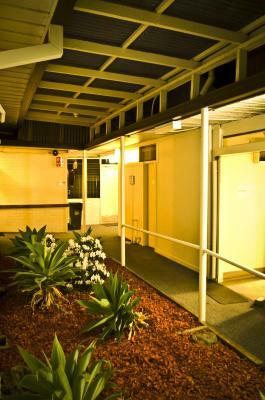 Located just 5 minutes’ drive from Box Hill Institute of TAFE, SAV student accommodations features a garden courtyard, shared lounge facilities, and 24/7 video surveillance security. 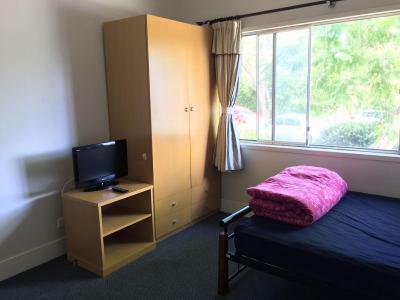 Ideally positioned for those studying in the area, this student home is 10 minutes’ walk from the Box Hill Train Station and Box Hill Central shopping center. 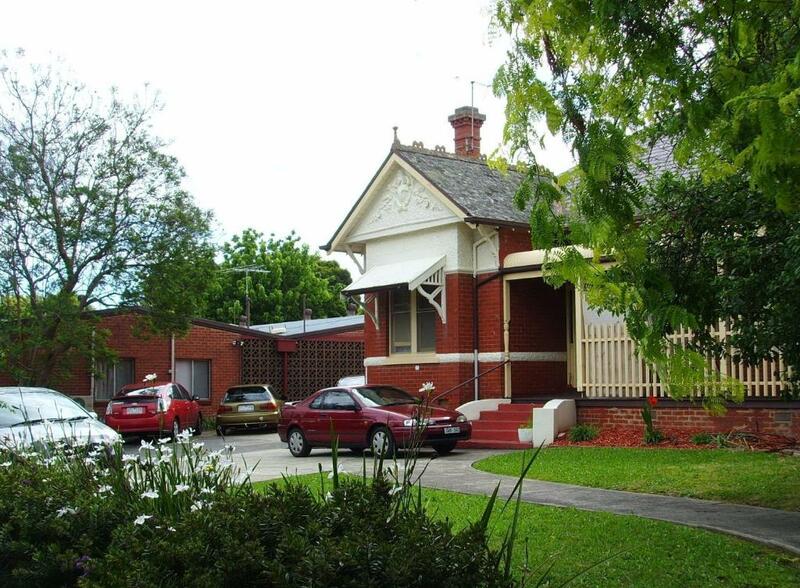 The property is just 30 minutes’ drive from the bustling Melbourne CBD. Rooms are located within a brick terrace house which features a lounge including a sofa and a flat-screen TV. The dining area provides dining tables where guests can share a meal. 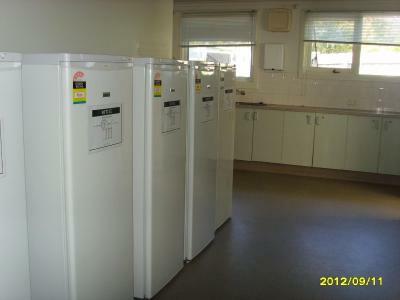 The large public kitchen has multiple refrigerators, ovens and stovetops. 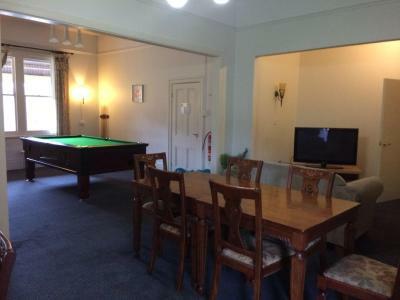 Guests can enjoy a game of billiards in the common room. 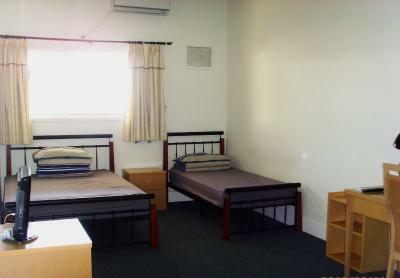 The air-conditioned twin or single rooms feature a desk, chair, a TV and a clothes rack. Bathroom and toilet facilities on the property are shared. 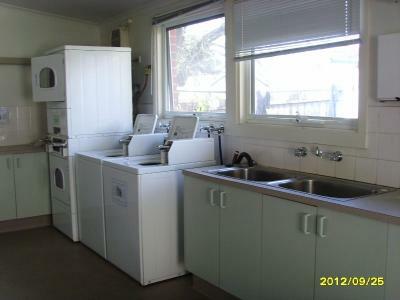 Provided extras include laundry and ironing facilities. 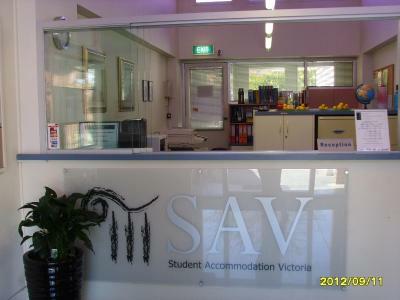 When would you like to stay at Sav? 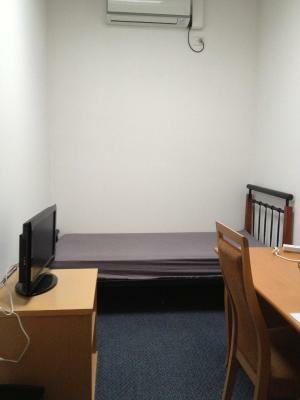 This air-conditioned rooms features a desk, chair, a TV and a clothes rack. WiFi is available in public areas and costs AUD 1.50 per 24 hours. House Rules Sav takes special requests – add in the next step! Debit card Sav accepts these cards and reserves the right to temporarily hold an amount prior to arrival. Sav accepts these cards and reserves the right to temporarily hold an amount prior to arrival. Please inform Sav of your expected arrival time in advance. You can use the Special Requests box when booking, or contact the property directly using the contact details in your confirmation. There was no wifi in my room it also was very dirty and bathrooms outside were wet dirty..it’s like an old house I didn’t have any internet or no food there you can’t cook and for $325 a week I could ve got an awesum place on Airbnb I left a night before I paid up to and I got a beautiful room in Doncaster for 280 and with all ammenities that I mentioned!! Do not chose this place!! The ambience was really good. Bathrooms should have been Cleaner , Dirty prints on Doors and walls , it needs to be Cleaned more Often for safety Reasons like (OHS). may be some signs in Chinese ? would help ! Having to pay for internet in this era is just stupid. Had some bugs in the room, not that clean. I didn't like the fact that there is no food option in the accommodation. Also the fact that the closet restaurants around are a bit pricey. This accomodation was absolutely appalling, the rooms were disgusting and not one bit clean, there was people off there faces looking for drugs out the front of our room, when we got to the room they said our room keys would be in a padlock, the key was not in a padlock the room door was open with the key just sitting in there right by the door. The shared bathroom was a ridiculous walk away especially if you needed to go during the night. Everything was good- nice people. People are mostly quiet but doors are heavy so make bang at night. Window above door lets light in all night, makes hard to sleep. Shared facilities sometimes quite dirty, caused by dirty residents though. 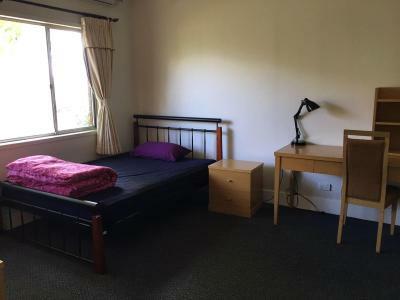 My room was not clean upon arrival and no attempt was made to rectify it - stains, crumbs and other foreign bits all over the floor/dried liquid splatters on the walls. Shared kitchen had a family of resident cockroaches living in the appliances and crawling over surfaces - a fact known to the staff. This wasn't helped by the overflowing, open bins that are obviously not emptied enough. There's exposed wires with little post-it notes - so I hope you don't electrocute yourself. 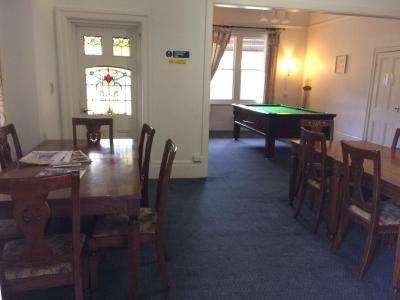 The place is generally run down and really needs a good clean. The walls are THIN! I could hear my neighbours throughout the night and got very little sleep.